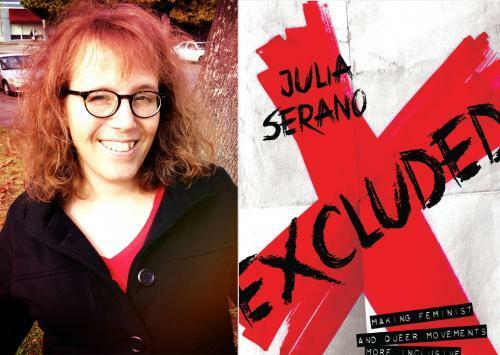 Excluded by Julia Serano has attracted a significant amount of well deserved attention and appreciation from and for the trans community. Julia Serano defines herself “as a transsexual woman, bisexual, and femme activist” (3). As a member of these marginalized groups, Serano has certainly experienced exclusion. In her book, Whipping Girl: A Transsexual Woman on Sexism and the Scapegoating of Femininity, Serano established herself as a strong activist voice as she thoughtfully critiqued common notions of gender. Her newest book Excluded: Making Feminist and Queer Movements More Inclusive is a natural extension of her previous work. In fact, the first section is comprised of essays, speeches, and spoken word pieces that she penned between 2005 and 2012. In these chapters, she explores forms of exclusion within the feminist and queer movements. In the second section, she proposes solutions to the problems she outlined in the first half through new essays that are being published for the first time in this collection. In Serano’s first chapter, “A Word About Words,” she defines the terms that she will use. She underscores that her choices are not intended to represent “essentialist categories” (12) and that she “will be using these words…as umbrella terms” (13). In this way, Serano establishes a basic vocabulary for the text, reveals a critical appreciation of the power of words, and underscores that many people respond to and understand these terms differently. Some may think that she over-qualifies many of her points throughout the book. For example, she continually asserts ideas like “I am not in any way insinuating that BMNOPPQ (bisexual, multisexual, no label, omnisexual, pansexual, and experientially bisexual folks who primarily identify as queer) folks all share the same sexual histories, or experience their sexualities in the exact same way. We do not. We are all different”(84). While these passages may be a bit heavy-handed, Serano employs them to ensure that the reader does not overgeneralize her points. If you are looking for a book that offers a fresh but critical perspective of the current queer and feminist movements, Serano’s text offers just that. For example, in “Bisexuality and Binaries Revisited,” she argues that the popular notion that the term “bisexual” reinforces the gender binary is monosexist and increases bi-invisibility. She puts forth the argument that other queer terms like MTF or FTM also reinforce binaries, yet the onus of binary reinforcement is put solely onto bisexual identities. Since bisexual folks often struggle to find community as they are stereotypically thought to be either gay and afraid to give up heterosexual privilege or straight but experimenting, the attempt to erase the umbrella term that is both familiar and filled with historical significance (think of the development of the term biphobia) will only increase bi-invisibility and continue to delegitimize bisexual folks identities. Throughout the book, she puts forth controversial ideas like this one. While readers may not agree with all of her points, they will be challenged to reconsider their own beliefs as Serano thoughtfully crafts her arguments with examples from her personal and political experiences. 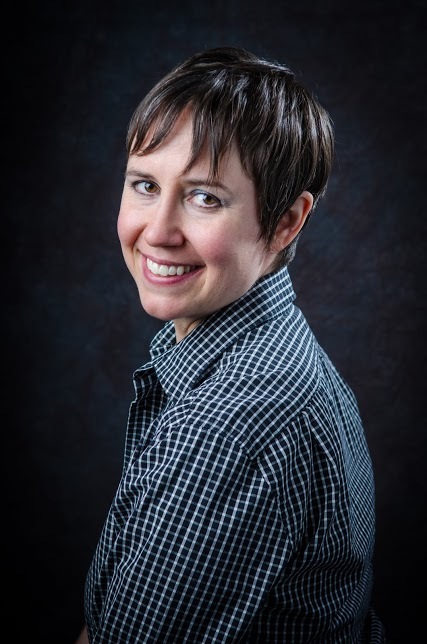 For the past twelve years, Robin Petrovic has been teaching English Composition, Literature, and Gender & Women Studies at the University of Illinois at Chicago, where she infuses Queer Theory into all of her courses. In 2011, Petrovic co-founded Gay4Good: Chicago, an inclusive LGBT volunteer organization that donates its time to social welfare and environmental service projects. 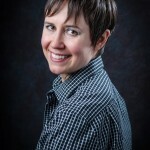 As the literature blogger for IntraSpectrum Counseling, she reviews a variety of LGBTQ texts, so readers can easily find materials that match their interests and needs.